These chalk markers are so cool. Easy to use, you prime them like a paint pen then go to town. It says works on any nonporous surface. My kids play with them on our sliding glass door. The gold was a bit more of a booger to wipe off though. The rest came off with a rag. 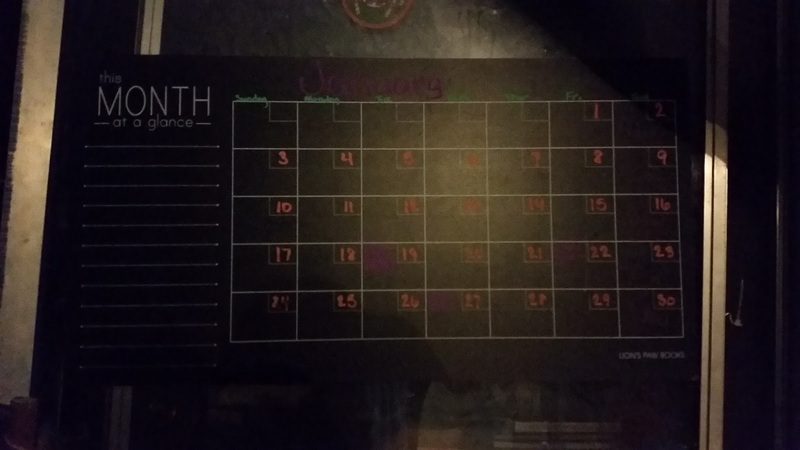 I was hesitant to use on my chalk board calander. It says that's more for permanent on that surface. However it comes off fine with some water added. 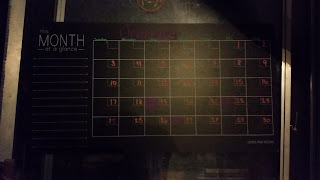 So it was nice to use these on our calander too. I got these free in exchange for my honest and unbiased review.